Katarinas is a beautifully renovated house facing the town square in Riebeek Kasteel and offers comfortable self-catering accommodation within easy walking distance of restaurants and shops. The guest accommodation consist of 5 rooms, each with its own entrance, outside sitting area and en suite shower room. The rooms range from a standard double to a large open plan room with living area and air-conditioning and a self-catering studio with a kitchenette. 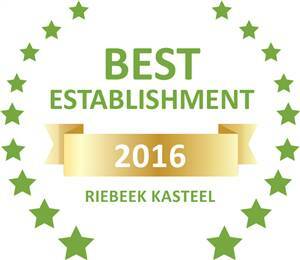 Based on reviews of establishments, KATARINAS has been voted Best Establishment in Riebeek Kasteel for 2016. 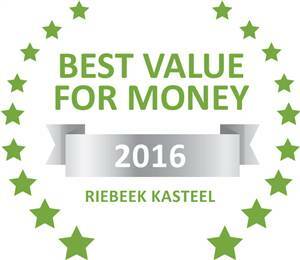 Based on reviews of establishments, KATARINAS has been voted Best Value for Money in Riebeek Kasteel for 2016.